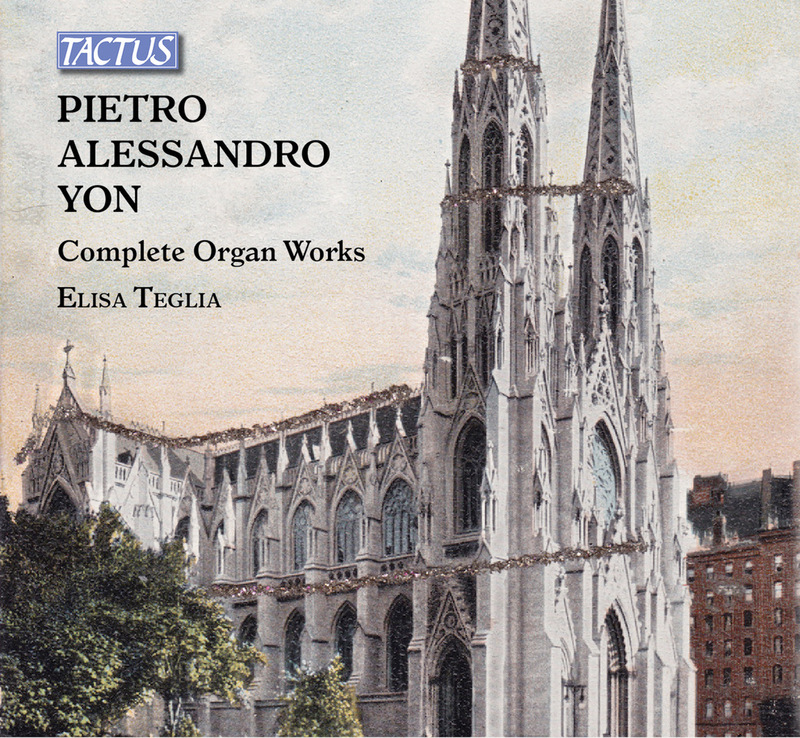 Elisa Teglia recorded the complete organ works of Pietro Alessandro Yon, Tactus edition (distributed from July 2018). 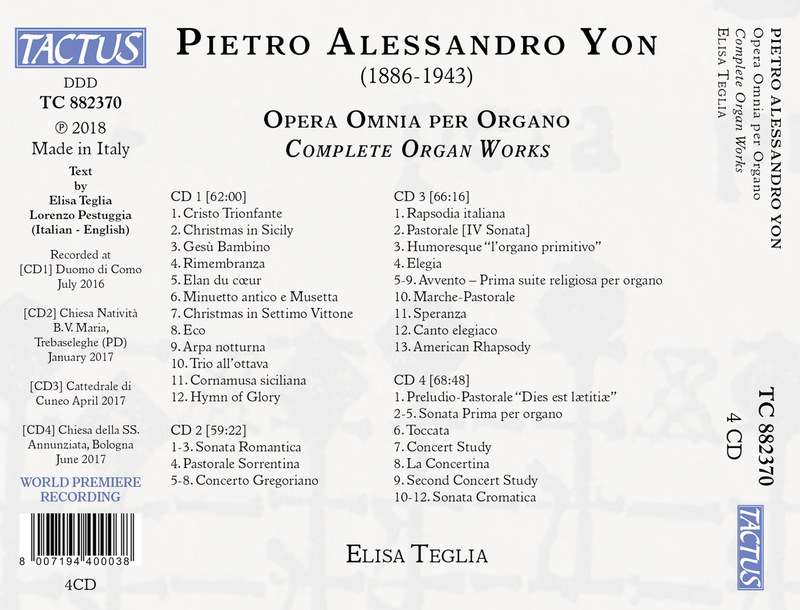 Read a review of this work on la Pagina dell'organo! 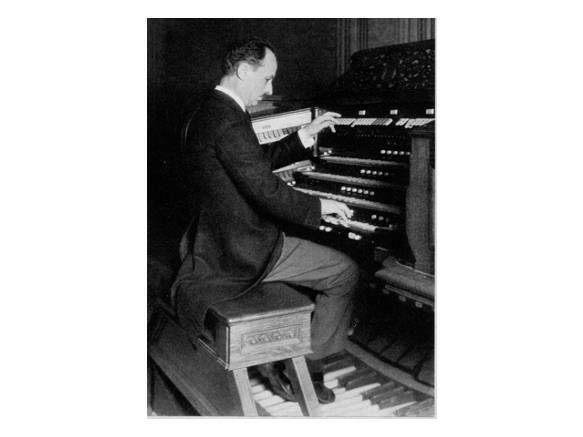 Read a review of this work on American Record Guide! Read a review of this work on Classical Music Sentinel! Read the review of this work on CLIC MUSIQUE! 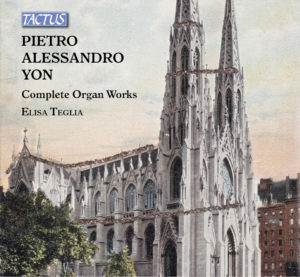 Also Agora classica has reviewed this album!